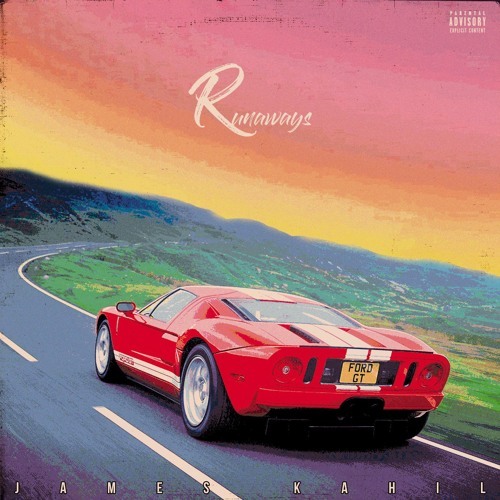 James Kahil has dropped his new single "Runways". "Runways" is a song about being in love with someone but instead of telling them how you feel you ignore and run away from your true feelings. This track with produced by Mantra and does an amazing job of capturing that late summer night vibe that has a pop with an R&B influence sound. James Kahil is constantly reinventing himself but the Uber driver from Chicago is more than ready for the world to hear what he has to offer to the music industry. Click the link below to check out "Runways".